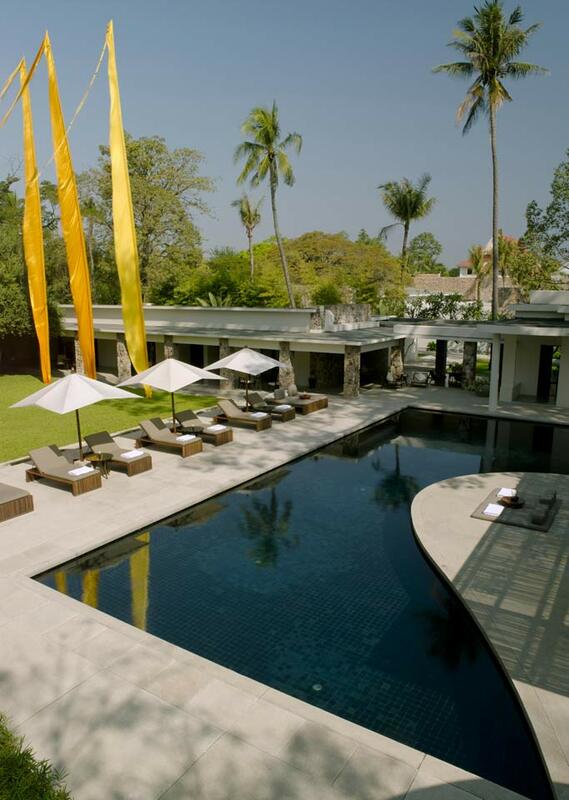 Situated in Siem Reap, the cultural capital of Cambodia, just 10 minutes from the entrance to the Angkor UNESCO World Heritage Site, Amansara was once the guest villa of King Norodom Sihanouk. 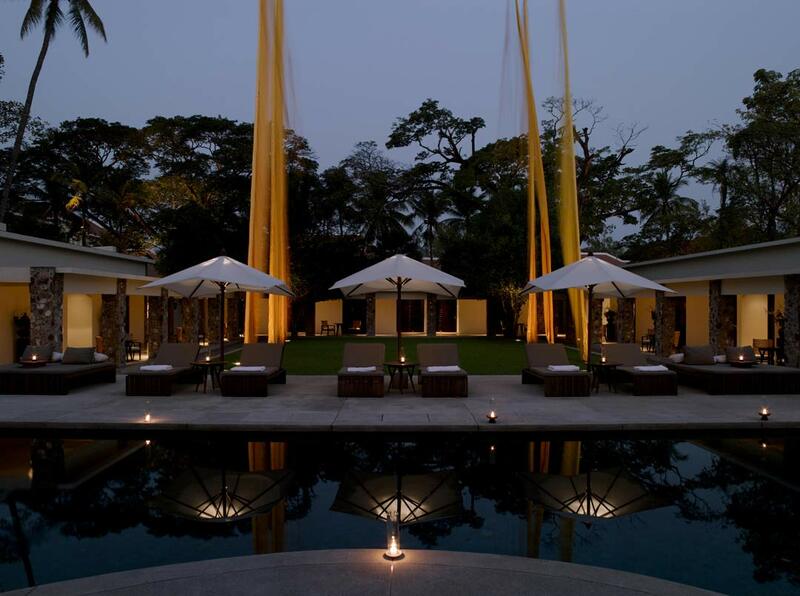 Today the walled garden compound serves as a tranquil 24-suite Angkor Wat luxury resort with the ambience of a gracious home. 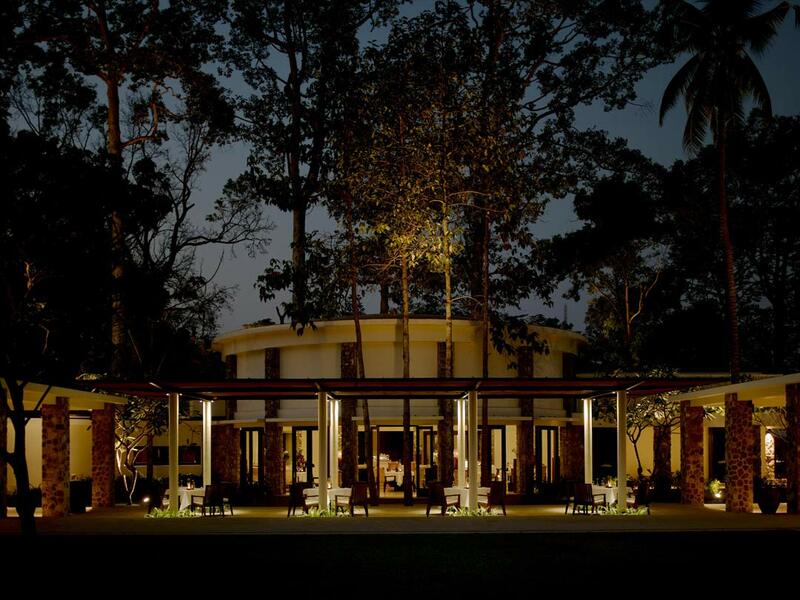 Amansara is the ideal base for travellers seeking to explore Khmer culture and the majestic ruins of Angkor. A variety of Cambodia temple excursions and cultural walks is available as part of the guest experience. 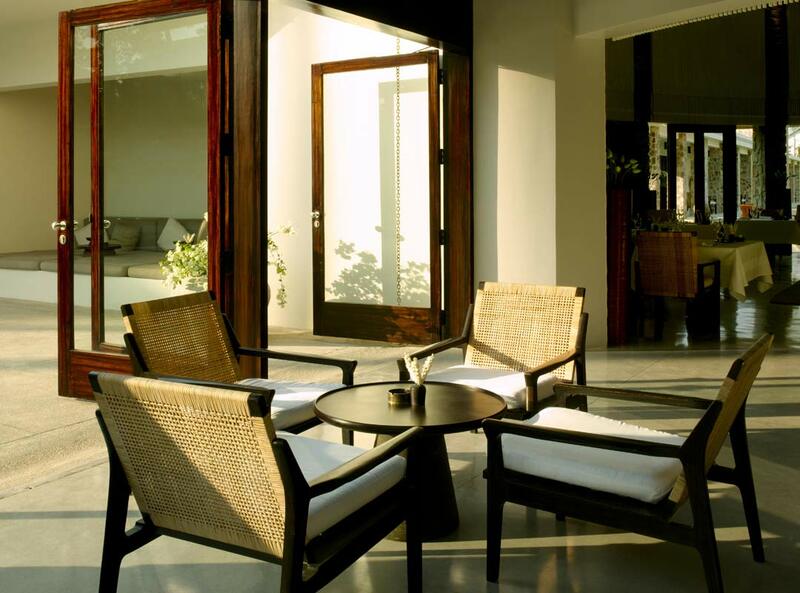 Amansara derives its name from the twinning of the words ‘aman’ (Sanskrit for ‘peace’) and ‘apsara’, the heavenly nymphs of ancient Hindu texts. The apsaras, it is said, emerged from the primordial churning of the oceans with the power not only to change their form at will, but also to bestow luck on those they favoured. So all-embracing was their influence on Cambodian mythology and its numerous expressions, that delicate apsara basreliefs decorate practically every Angkor temple. 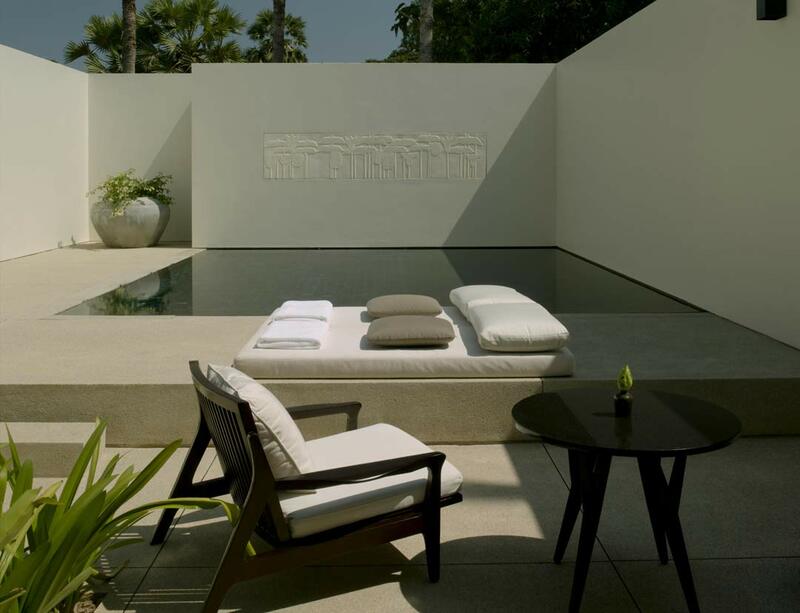 Amansara offers 24 suites, similar in design, including the courtyards of 12 Pool Suites featuring private plunge pools measuring 6 by 5 metres. 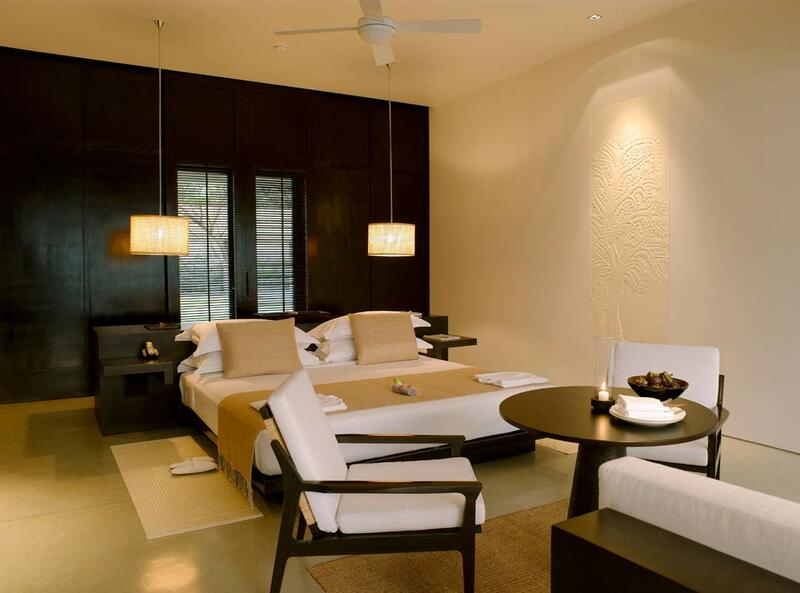 Rates in USD per suite per night, double occupancy, daily a la carte half board (lunch or dinner), non-alcoholic beverages, daily seasonal fruits and selection of cheese, freshly baked cakes & cookies, daily excursion to Angkor temples with English speaking guide and transport (excluding temple pass), roundtrip airport transfers from Siem Reap airport, remork transportation within Siem Reap town, laundry, 11% government tax, 10% service charge and 2,42% accommodation tax on room rate included. 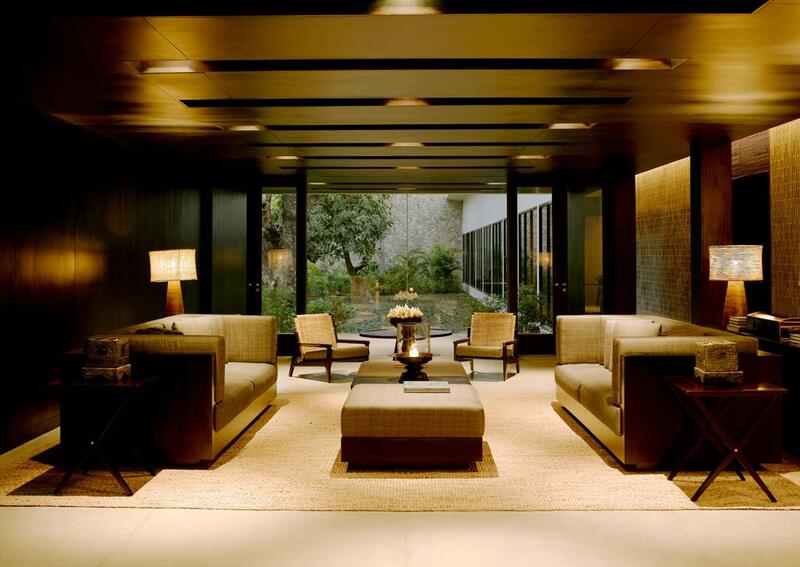 Single or triple occupancy rates upon request. 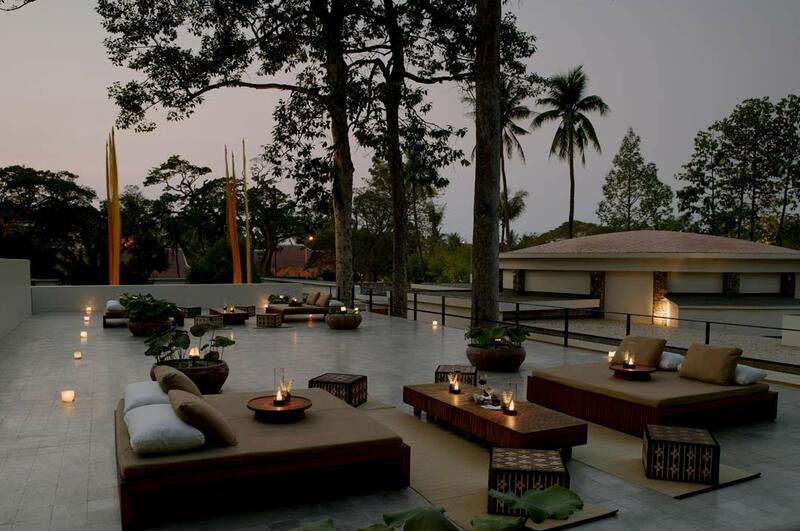 Indochina Past & Present package - Package for a minimum of 6 nights in at least two of the three Aman properties in Indochina (Amanoi, Amansara and Amantaka), including half board (breakfast and choice of lunch or dinner, excludig alcoholic beverages), airport transfers, laundry service, a Spa credit of 100,00 USD per resort and a daily cultural, well-being or sports activity per resort to choose from a large selection of activities. (detailed list of activities upon request - not cumulative with any other offer or package). 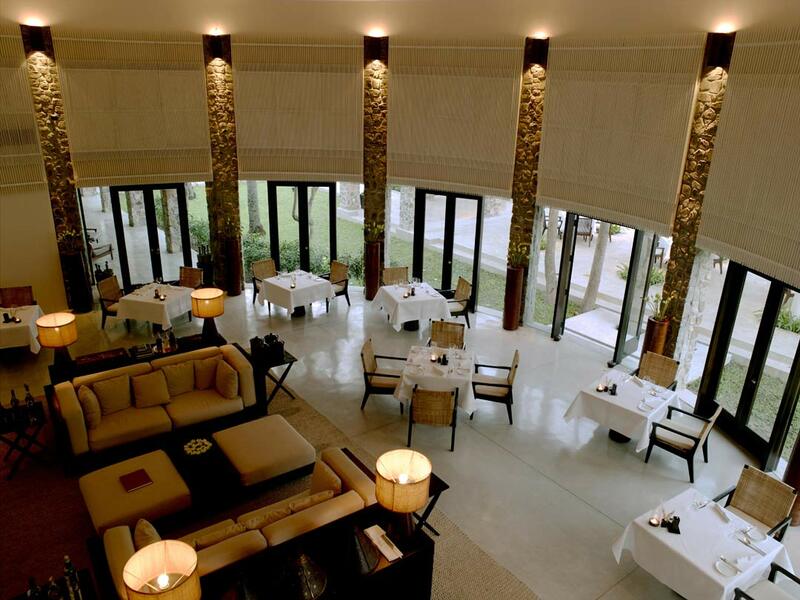 The circular Dining Room offers both traditional Khmer and Western cuisines and features the freshest of seasonal produce. The Roof Terrace offers a seasonal alternative spot for early evening drinks or lunch, with cushioned seating and low tables shaded by trees. 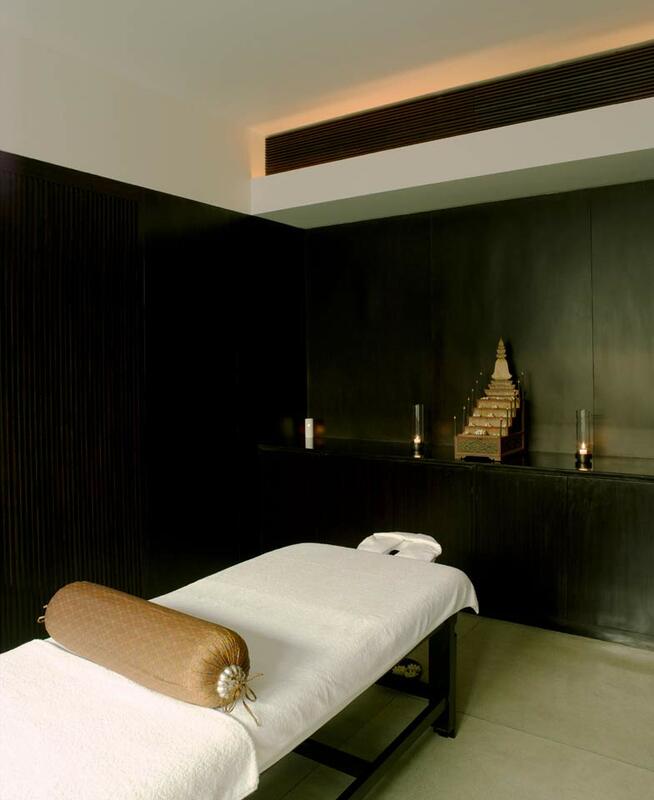 The Spa offers guests a range of massage and beauty treatments using Cambodian techniques and natural products. 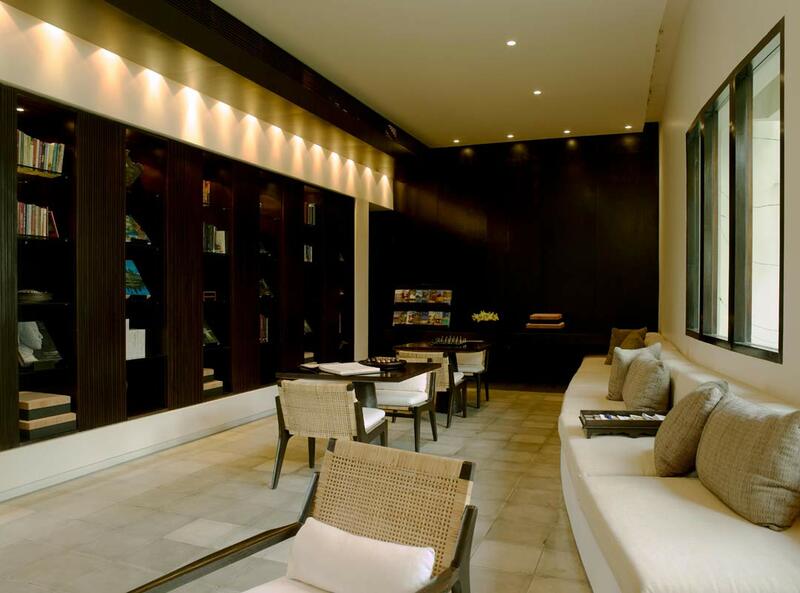 The four treatment rooms look into a reflection pond that is set against a 43.2m sandstone relief. 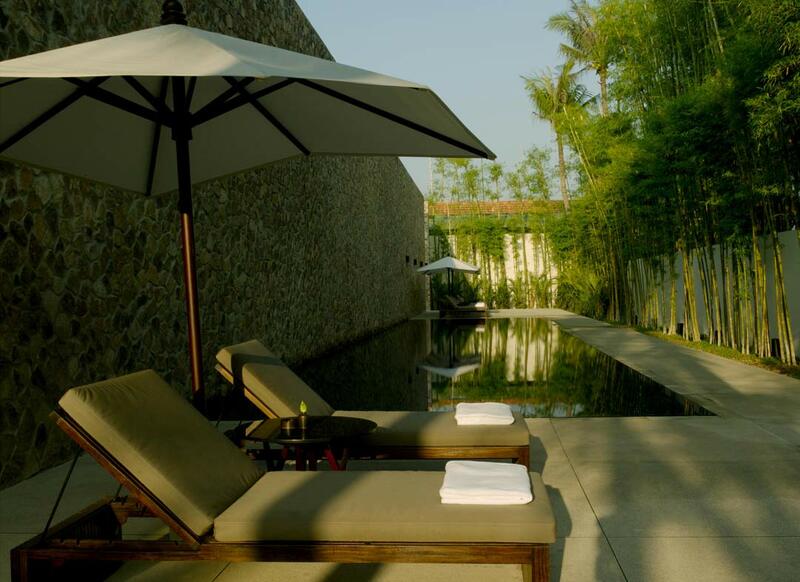 Treatments include “Scents of Cambodia” utilising blended oils, “Touch of the East” which is an oil-free stretch and acupressure release and the “Amansara Foot Cooler”, a peppermint scrub and massage that will restore temple-weary feet. A highlight is the “Teap Bourn” which translates as “four healing angels from heaven”.